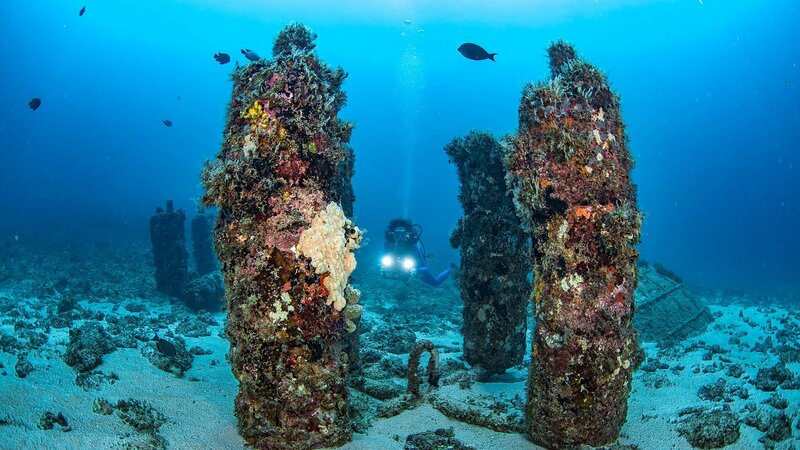 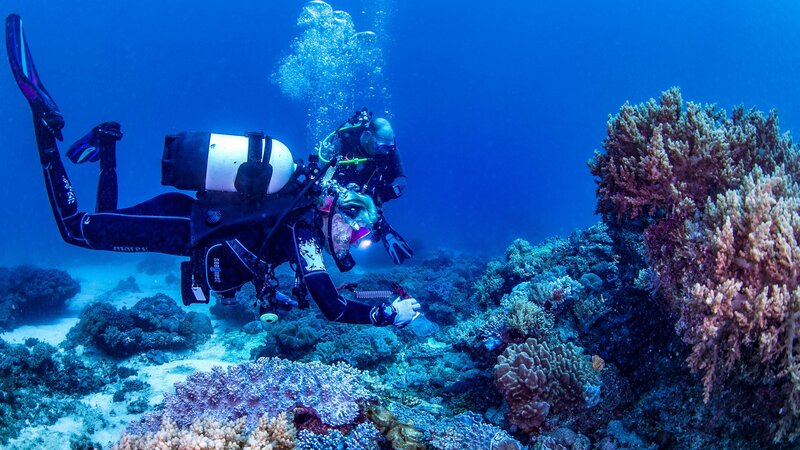 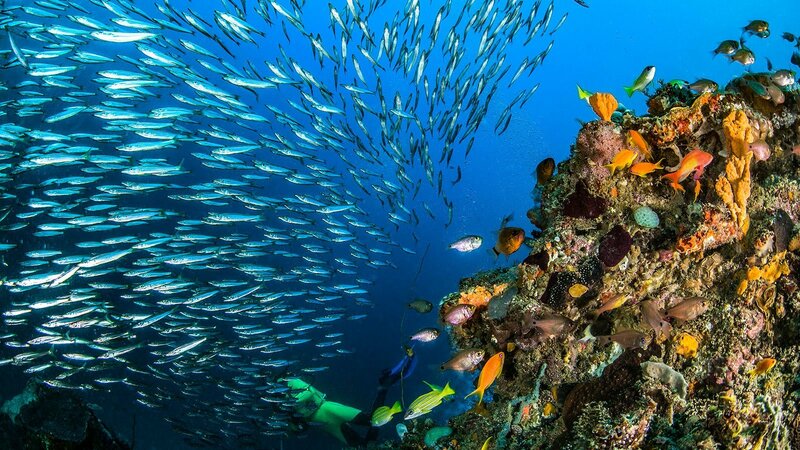 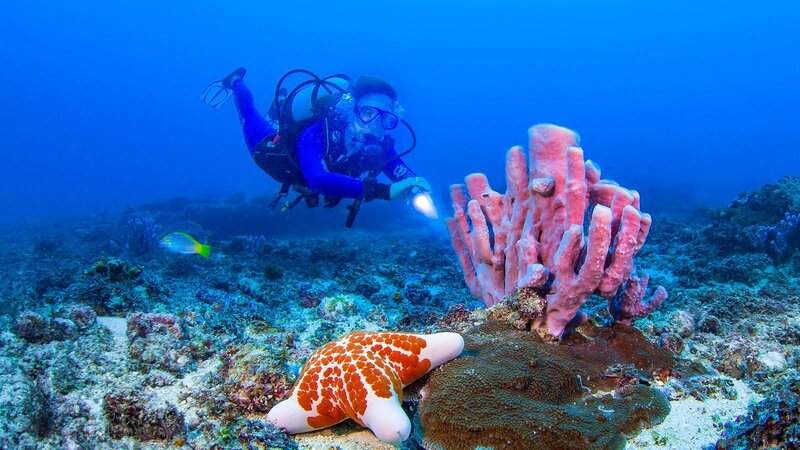 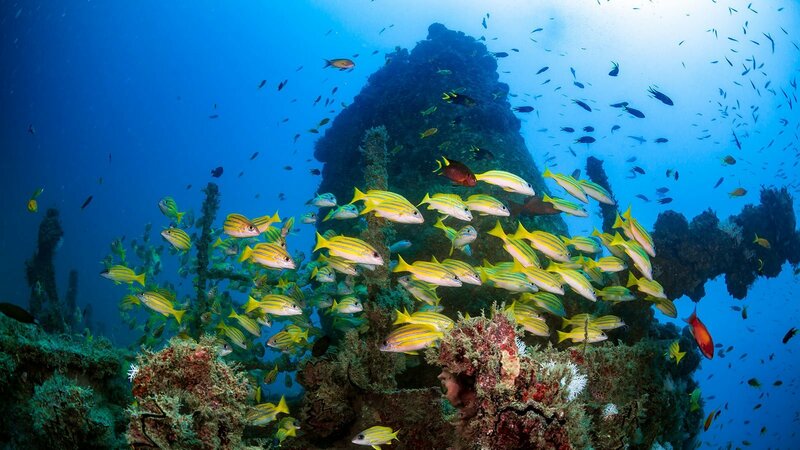 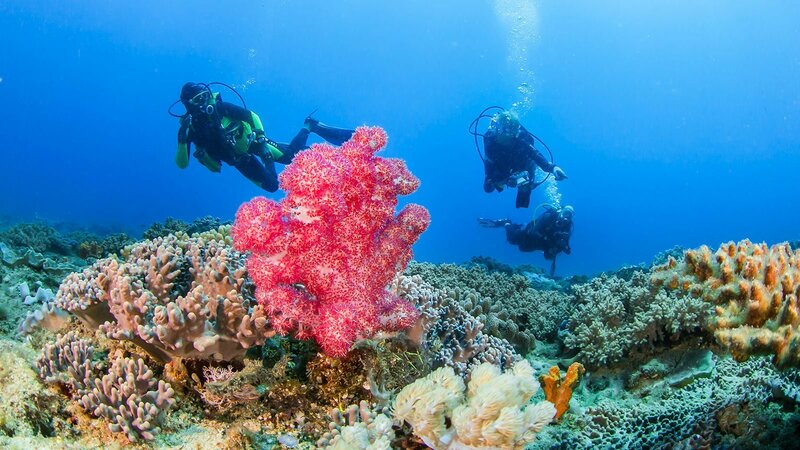 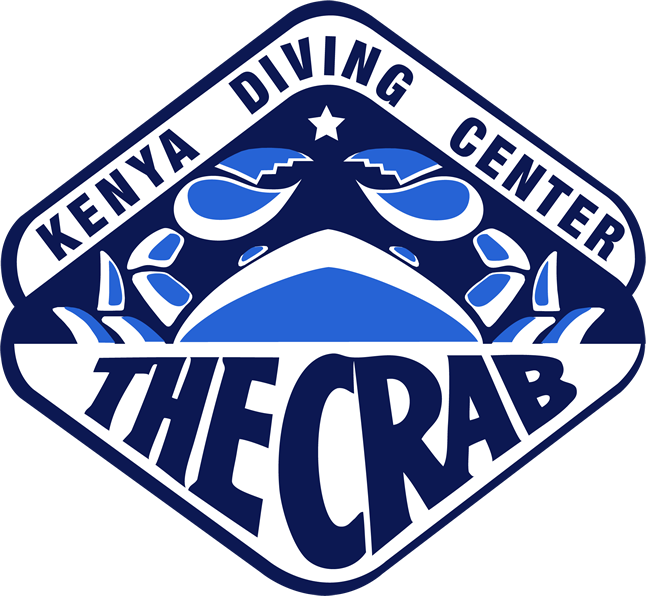 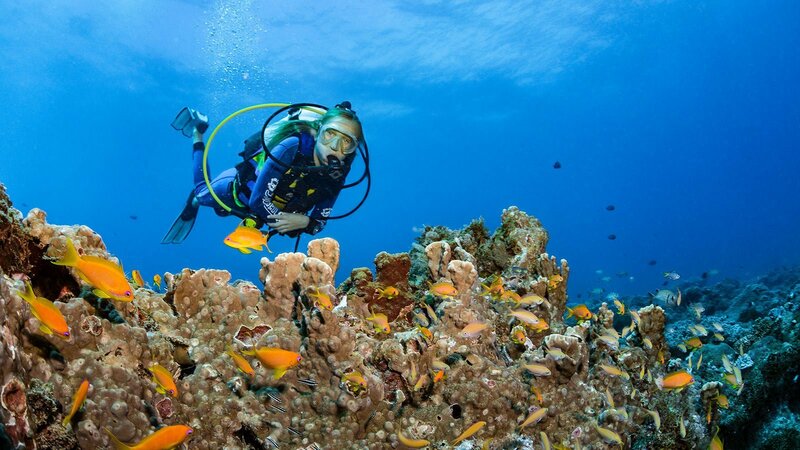 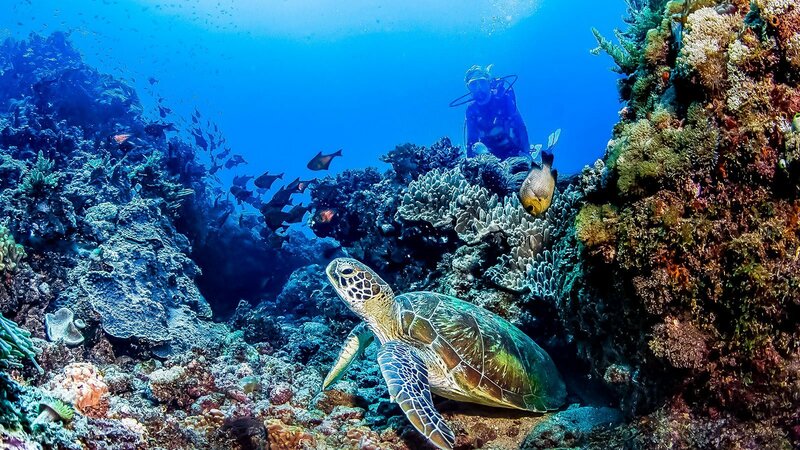 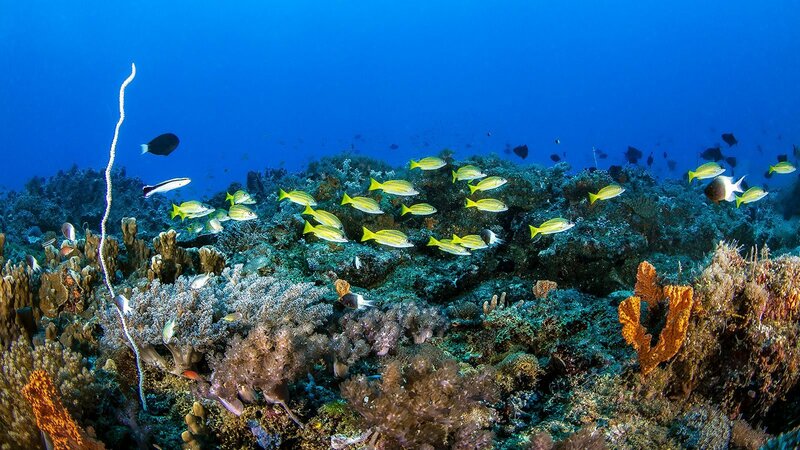 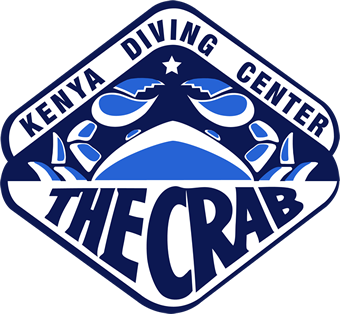 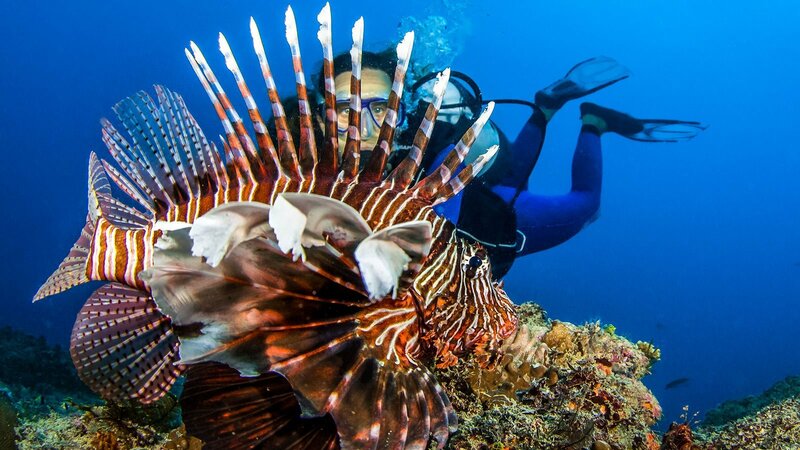 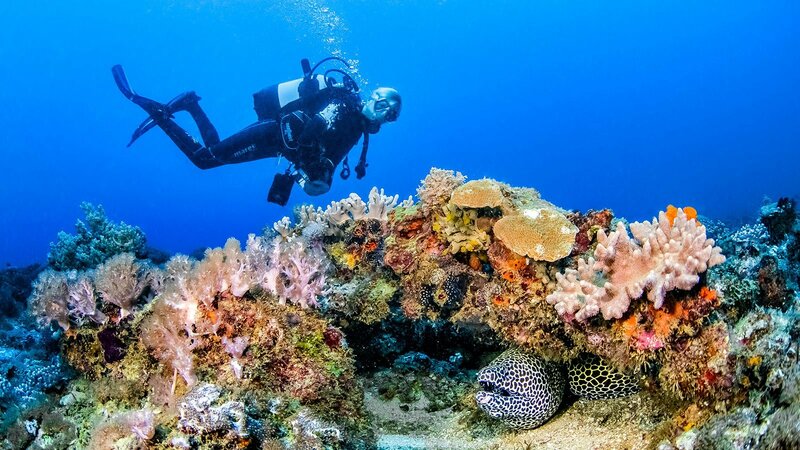 The waters off Diani Beach and Kenya’s southern coast offer some of the country’s best dive sites, which cater for scuba divers of all experience levels. 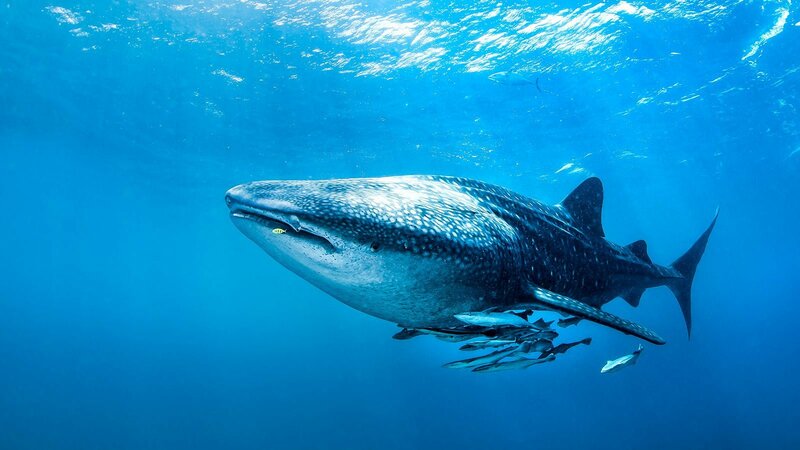 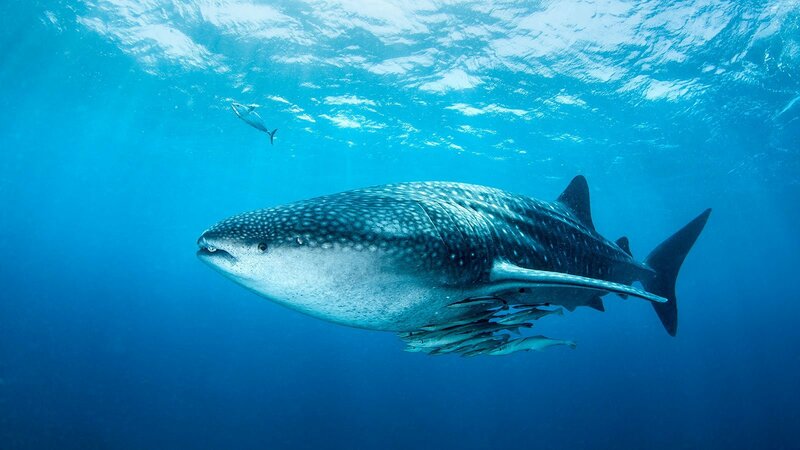 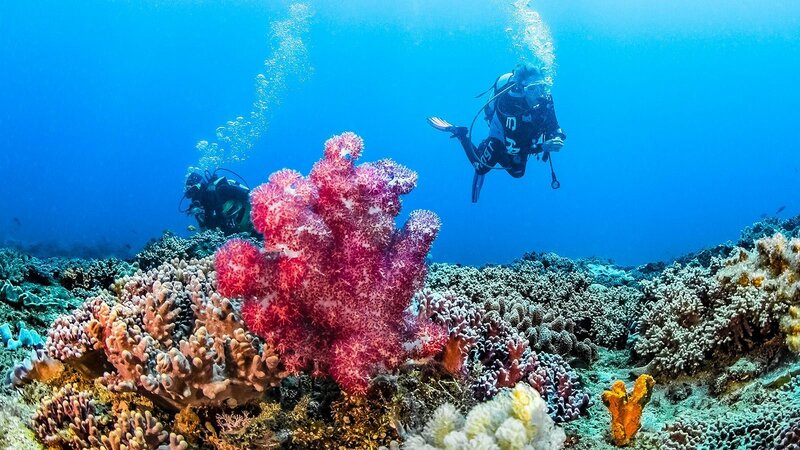 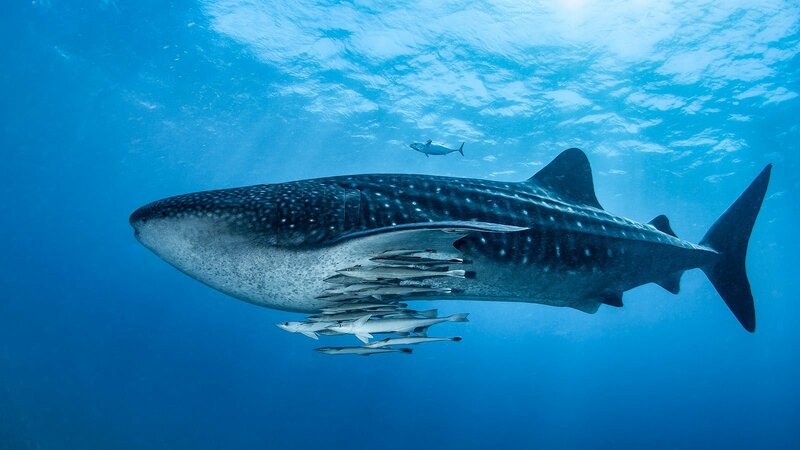 From dive sites teeming with coral and fish life, to the largest fish in Ocean, the whaleshark, our dive sites offer opportunities for some incredible underwater experiences. 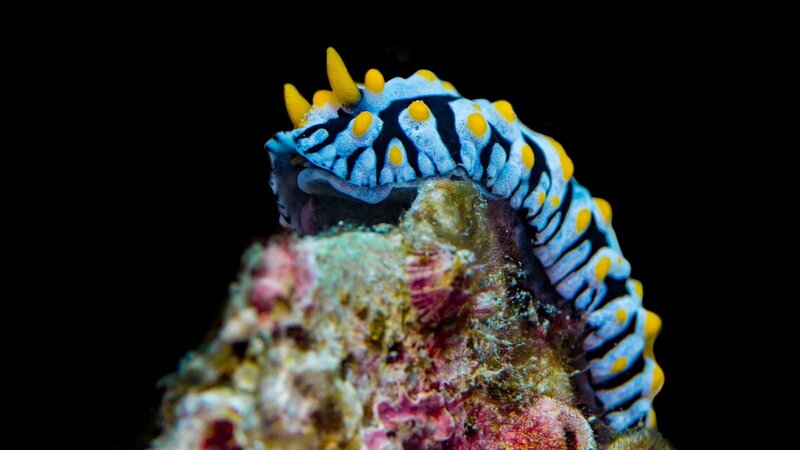 Throw into the mix some of the weirdest, most colourful and simply bizzare critters and macro life and its clear to see why divers return to Diving the Crab time and time again. 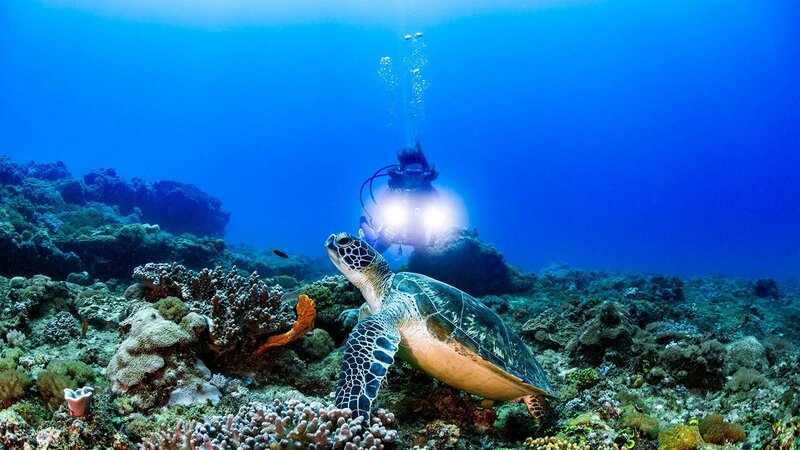 And let’s not forget the world class shipwreck and profilic turtle community that are right on our doorstep.